Sue Hancock is an independent consultant currently working in the early childhood community at the local and state levels. She received her degree from Texas State University at San Marcos with specialization in Child Growth and Development. Sue has received Continuing Education with Certification from the Texas Alliance for Drug Endangered Children and the Department of State Health Services, Health & Human Services Commission for Healthy Child Care Texas as a Child Care Health Consultant (CCHC). She serves on the Advisory Board of the Texas Early Childhood Professional Development System (TECPDS) and is a Master level trainer with the Texas Trainer Registry. Completing the University of North Carolina @ Chapel Hill, National Training Institute (NTI), Sue is an NTI trainer qualified as an observer for the Early Childhood Environmental Rating Scale (ECERS), Infant/Toddler Environmental Rating Scale (ITERS) and Family Day Care Environment Rating Scale (FDCERS) as well as a National Association for Family Child Care (NAFCC) accreditation observer. 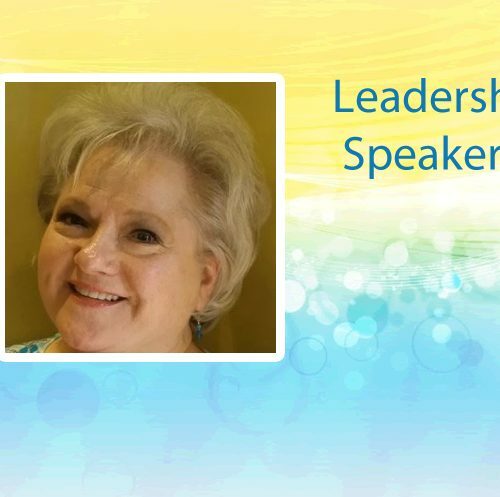 She has provided professional development presentations, mentoring and educational opportunities for early childhood professionals and works with child care centers, home-based providers, programs and families to develop and support quality initiatives. Professional affiliations include the National Association for the Education of Young Children (NAEYC), Texas Association for the Education of Young Children (TXAEYC) as VP of Advocacy, Southern Early Childhood Association (SECA), World Organization for Early Childhood Education (OMEP), Zero to Three and San Antonio Association for the Education of Young Children (SAAEYC). Sue is also on the Board of Directors for Voices for Children of San Antonio, Early Childhood Task Force, Professional & Resource Development Committees. Sue was selected as part of the National Association of Child Care Resource & Referral Agencies’ (NACCRRA) Leadership Class 2010. Sue previously served as San Antonio College Department of Early Childhood Studies Advisory Committee Chair and currently supports St. Philip’s College Early Childhood and Family Studies Advisory Council.